Brad Bellows and his “Cats” will return weekly, affixing the Boom Island Brewing Company taproom to an all-too-short list of go-to destinations for high quality live jazz in the Twin cities. If you haven’t heard Brad Bellows and his group play, picture swinging late 1960’s Prestige label era classic jazz. They have decades of experience in the local and national jazz scene, and it shows. This is not fluffy, hotel lobby jazz. As always, there is no cover and music will begin promptly at 7pm. 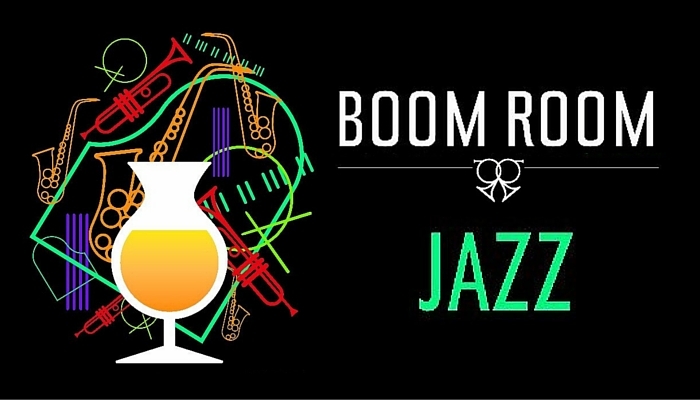 The taproom will stay open until 10pm during Boom Room Jazz events. To use the jazz vernacular, come to our crib every Saturday to wig out to our wailing cats of cool. Now you’re on the trolley.